It's been a busy summer here at Dockwa! In just the last few weeks, 11 new locations have come on board in the Northeast alone. For New England boaters, that means 11 new excuses to get out on the water, 11 new cruising stories to share with your fellow captains, and 11 more reasons to email me with your first impression. Not in New England? We have new marinas coming on board from across the U.S., from San Pedro to Miami Beach. Browse around by visiting dockwa.com/search. Members of accredited yacht clubs can now reserve at the Atlantis Yacht Club in Monmouth Beach, New Jersey. Go swimming in the pool or pick up a game of tennis, basketball, or shufflboard while just blocks from the beach. 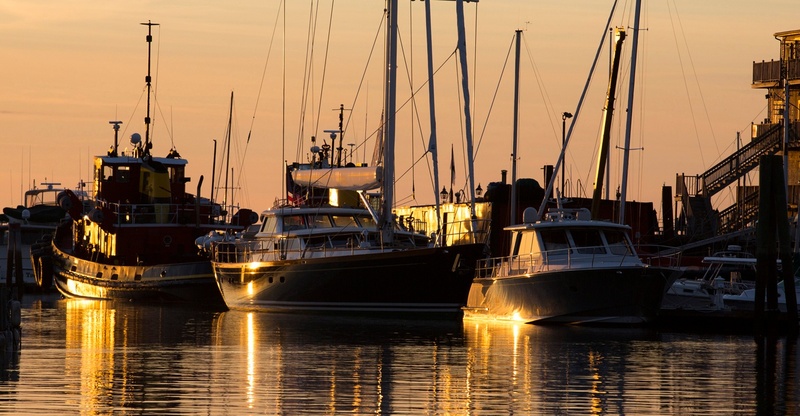 From dinghies to superyachts, Front Street Shipyard in Belfast, Maine can handle it all. Spend a night or three of your August cruise tucked into Penobscot Bay in scenic Belfast! Harbor Points East, West, and North in Stamford, Connecticut all came on board Dockwa this July. Already a hub of activity for local boaters and for those cruising the coast from New York north (or vice versa), now Dockwa boaters have their pick of Harbor Points East, Harbor Point West, and Harbor Point North. Collect all three! Click here to view all three in-map. 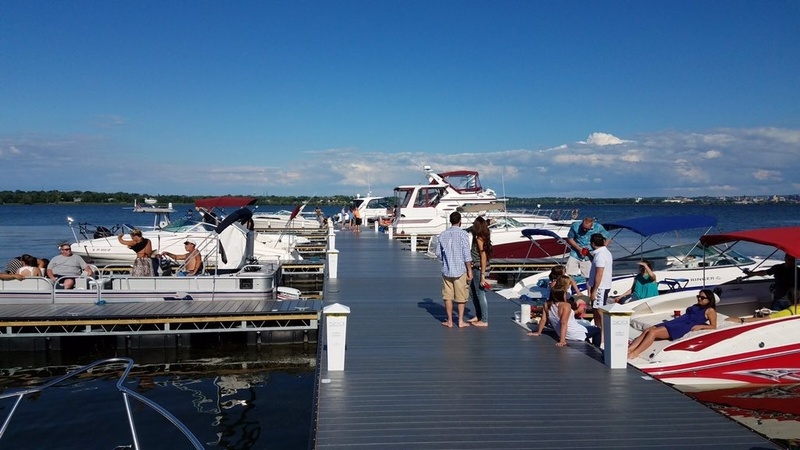 For those of you New England boaters in upstate New York, we have a new spot for you as well: Lakeview Pointe Landing on the southern shore of Onondaga Lake in Syracuse sits ready for you to tie up and take in a show! Nestled just up the Thames River from Long Island Sound, the team at the New London Waterfront Park and Marina invites you to dock and enjoy their lovely little hamlet of New London, Connecticut. Man oh man, do we love Gloucester. 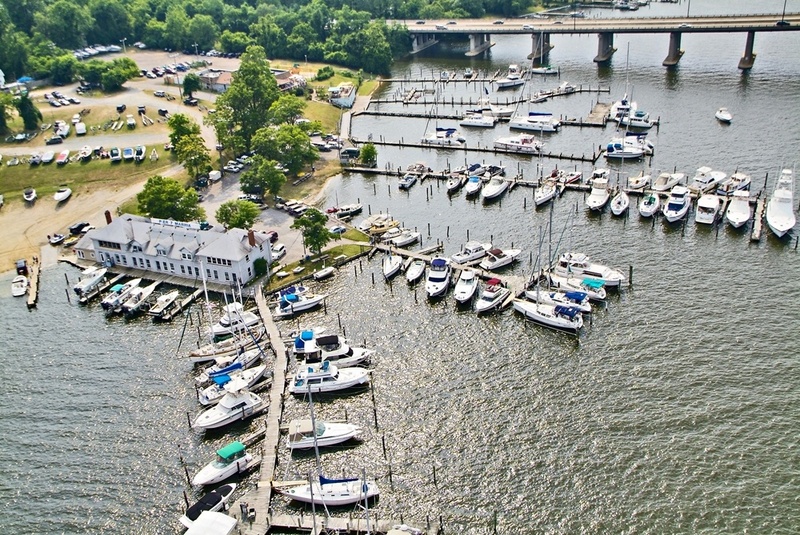 We might have mentioned this before, but we're pretty excited to have Pier 7 Marina on board! The north coast of Massachusetts has tons of cool spots to explore, and this one makes the perfect jumping-off point. Another warm welcome to Pine Island Marina in Groton, Connecticut! With 110 slips and 50 moorings, this harbor is well-protected by the natural breakwater of Pine Island and guests here will enjoy the added benefit of the facility's recent upgrades. 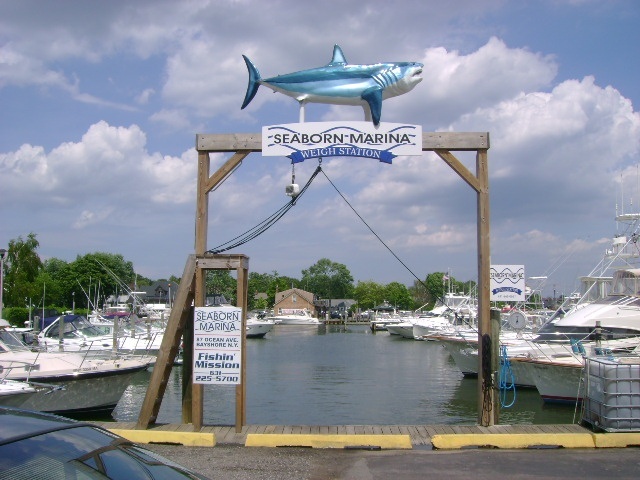 A new destination for Dockwa boaters on Long Island's south shore: Seaborn Marina in Bay Shore, New York. From this lovely home-away-from-home on the water, you're just four miles to Fire Island (just over six miles to Fire Island Inlet), and a stroll away from downtown. There you have it! 11 more fabulous Northeast locations to add to your itineraries. Browse, book, and tie up moments in advance or weeks in advance – either way your August cruise is in good tech-savvy hands.